This clean-lined beautiful traditional restaurant is a real gem in the Roppongi area. 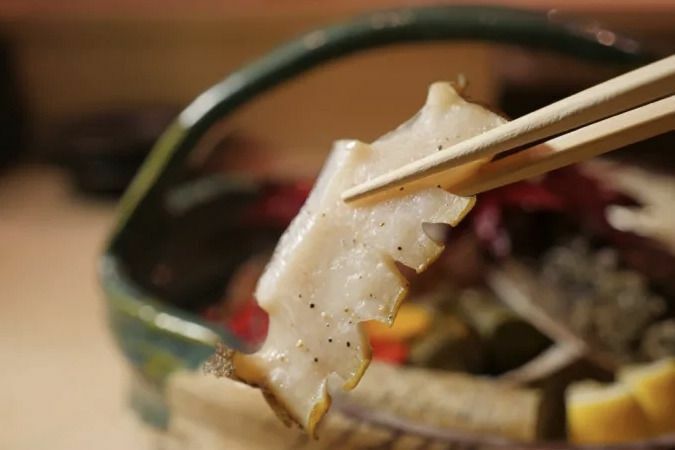 You can have some sublime sushi and rare Japanese delicacies as part of a kaiseki course. 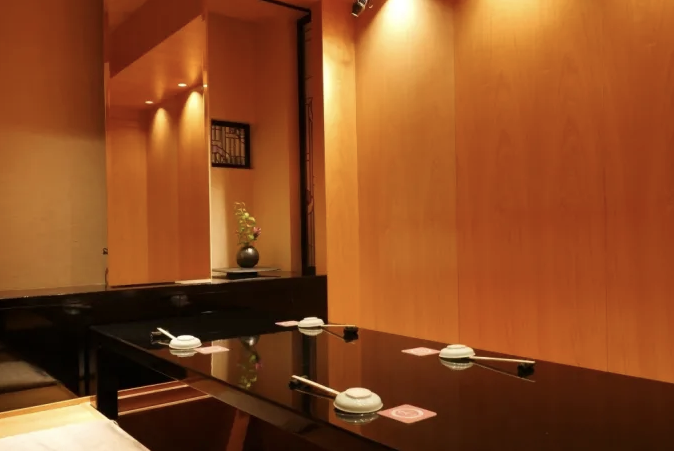 Sushi Hasegawa is located a 7-minute walk from Roppongi station. 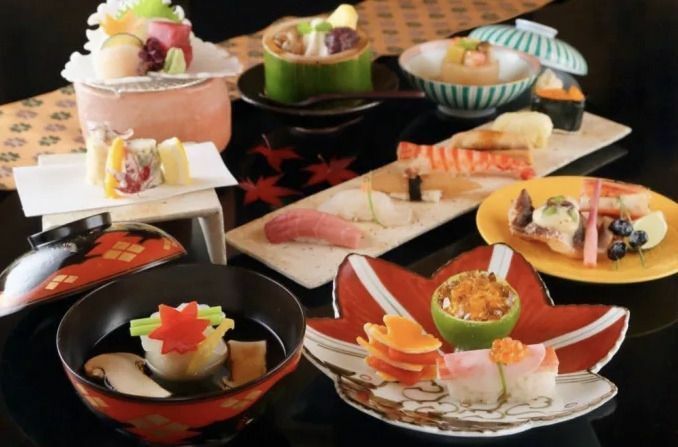 It's a kaiseki sushi restaurant where you can enjoy high-end sushi along many delicate Japanese traditional dishes. Sitting at the counter is the best place to be to appreciate the chef's preparation skills. The restaurant has a simple yet beautiful calming interior and is equipped with traditional low tables, which are perfect for groups. Nigiri sushi is a must when you come to Sushi Hasegawa. They will prepare for you all kinds of seasonal delicacies, as well as Japanese cattle meat sushi and some vegetarian options too. 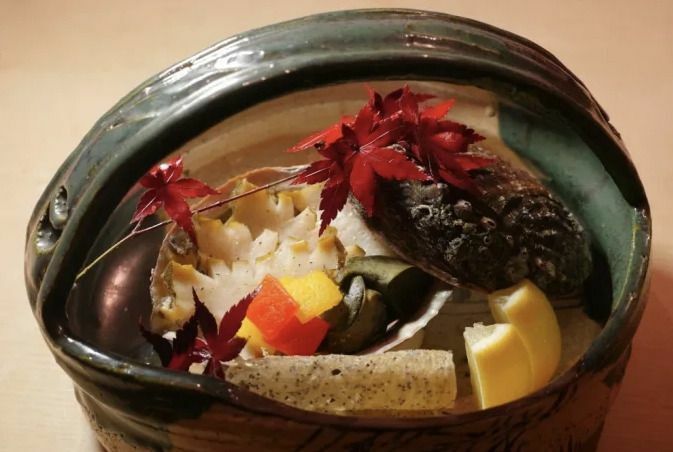 You can order this dish made of awabi (Japanese abalone) which is a kind of giant sea snail found in the seas around Japan at a 20-meter depth. It's so precious that it's prohibited to take with oxygen tanks to prevent overfishing, so the only way to get them is by skin diving. The awabi has a really unique texture with an outside that is chewy and an inside that is soft. This one is simply seasoned with black pepper which goes perfectly well with the natural sharp sea-tasting umami of the awabi. 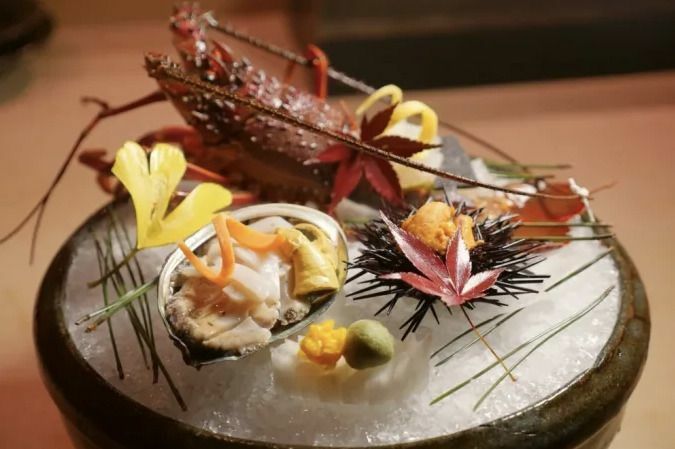 You can also order some Japanese spiny lobster dishes. This lobster is known for its chewy texture and its mix of sweet and savoury tastes. Order every dish a la carte or have a full course inspired by the season. 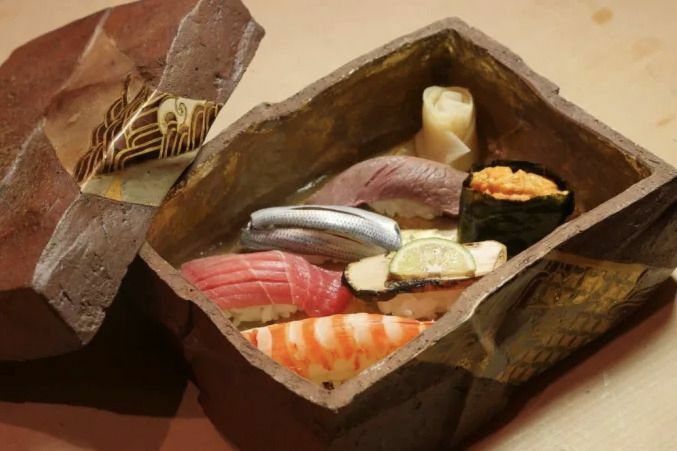 This is the pinnacle of Japanese cuisine. Expect to pay between ¥10,000 ¥15,000 for the evening. 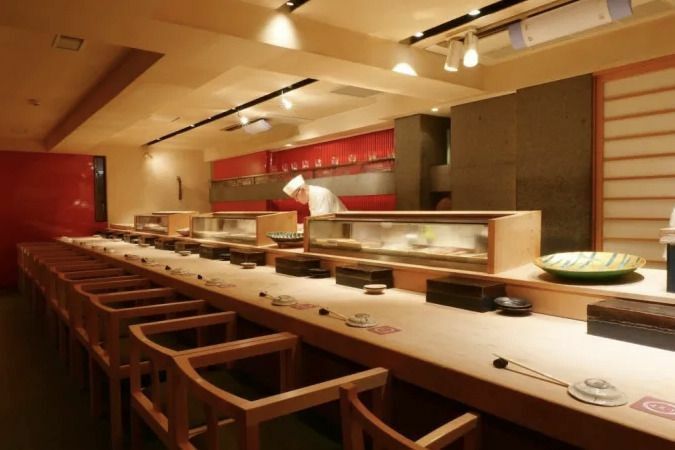 Recommended Sushi Places In Roppongi, Tokyo! All-You-Can-Eat Shabu Shabu in Tokyo!